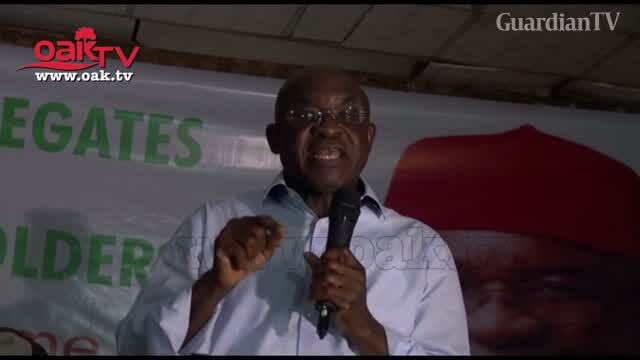 10 reasons why you should make me Nigerian president - David Mark. Give your ten reasons and we will give you 20 reasons why you cannot be our president ! Nonsense and ingredients…! David Mark after oppressing us you want to lead us.? There is no one reason why should be president.